Not only is it Friday, but today is my 29th birthday! However, when you are a mom and your birthday falls on a weekday, it really just feels like any other day. We leave for Hawaii tomorrow and will be celebrating once we get there! Here's my (sometimes) weekly five... As always, thanks to all the lovely hosts: Christina, Darci, April, & Natasha! 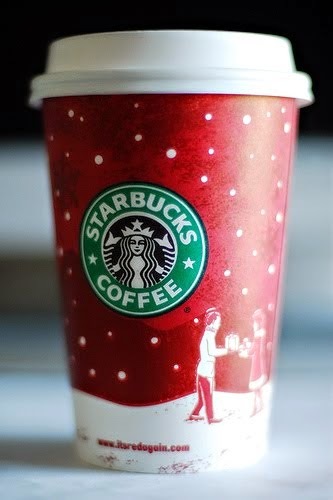 On November first I drove right to Starbucks to get my 1st red cup and eggnog latte of the season, only to be devastated to learn that they were not bringing back the eggnog latte this year! Only in the Pacific Northwest, ridiculous! So I went online and signed a petition (I was really upset) and was going to urge you all to do the same... But just yesterday Starbucks released a statement that they decided to bring it back after all the flack they received (obviously not their words)! Boom! Petition signing works! :-) It was almost a bigger deal then election day. Almost. 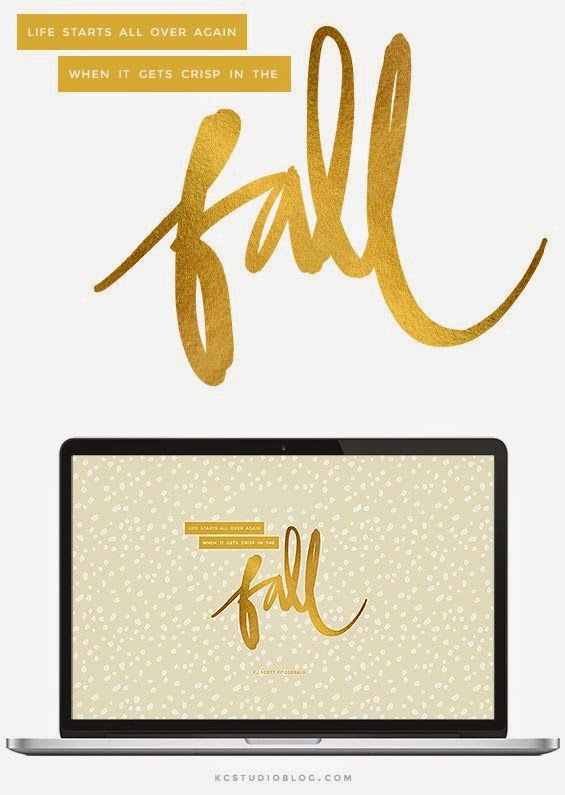 This is my absolute favorite fall quote, so I was pumped to find a little desktop wallpaper of it. You know I can't keep myself from some festive wallpaper! 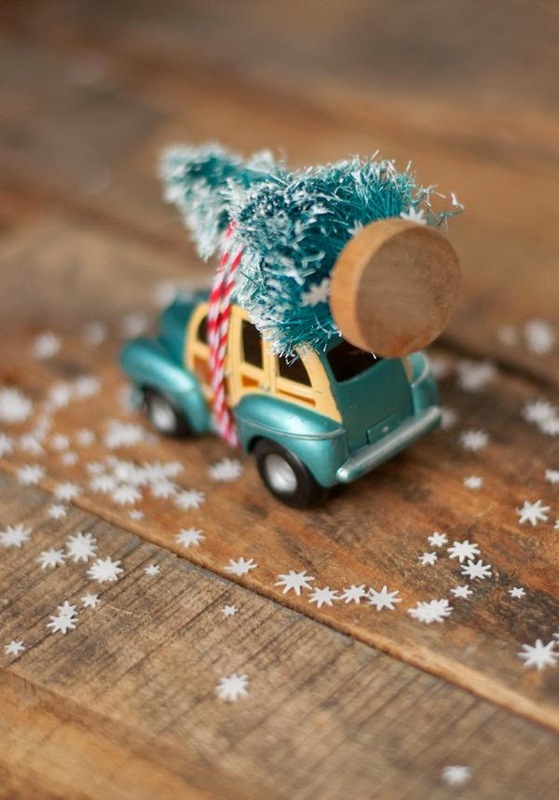 How adorable are these DIY Christmas ornaments?! I see a little craft project for Liam & I in our future...or maybe just me. They would be such a fun little gift for all Liam's friends! 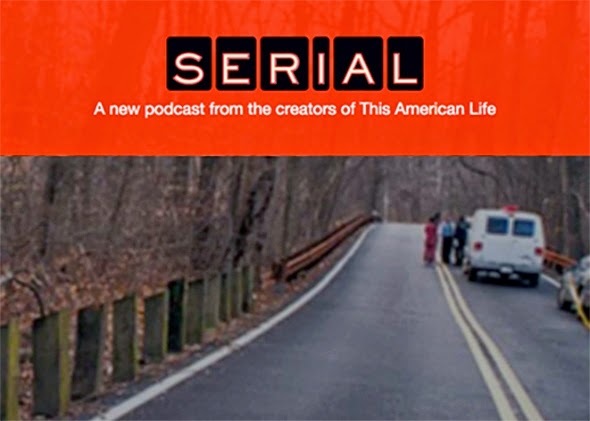 Have any of you heard about Serial Podcasts? It's a series that is going on right now about an actual murder mystery. I heard it's the best thing in entertainment right now. Supposedly you will be hooked after the first episode (they release one a week and there are 7 so far). This will be my gateway into podcasts, but I have them downloaded and ready to listen to on my flights to & from Hawaii! On that somewhat dark note, TGIF friends! Happy Birthday!!! Have an amazing time in Hawaii. What a perfect way to celebrate! Stooping over from the linkup. Love the little ornament. We may have to get down on that DIY action too. Happy Birthday, and have an amazing time in Hawaii! Happy Birthday!! And how did I not know all the festive Starbucks drinks are out? That little ornament is the cutest, I think my son would probably demolish it, can't wait to re-learn not touching all the glass ornaments on the tree this year : ) Have a great B-day weekend! Liam did a good job not playing with the ornaments last year, so hopefully this year will be no different. Although I did try to keep the breakable ones out of reach. He's typically pretty gentle with things, but we shall see. Hawaii? Birthday? SO FUN! I hope you have the best time!! 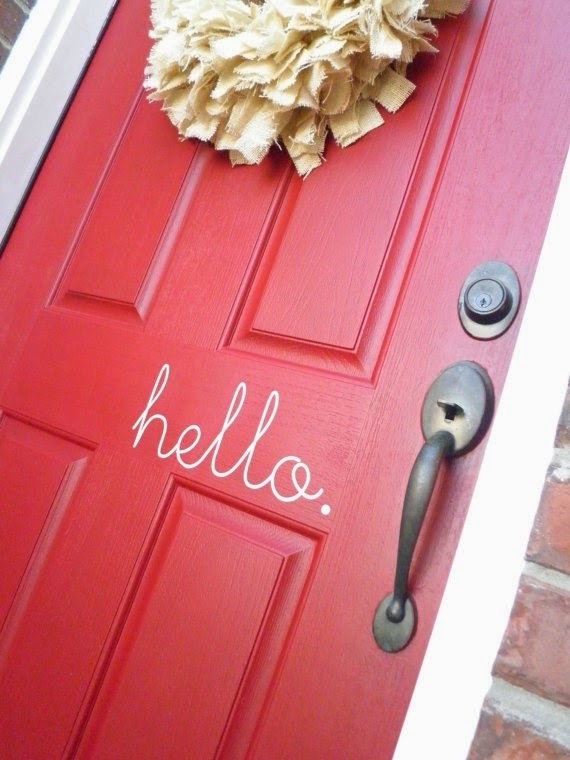 I love that ornament and the door decal...too cute!! The desktop is pretty! I can't believe how quickly fall is flying by! I know, it feels like winter is practically here! Which I'm okay with, because I love the snow! Have a great trip!! Way to go on the petition signing! And love those cute ornaments. Hope y'all are having a great vacation!! Love that door decal, I don't think Sean would approve, but it's so cute! Happy belated birthday!! Love the door decal. Oh my gosh, how did I miss this. HAPPY BIRTHDAY!!!!!! I hope you are having an amazing time in Hawaii. Obviously the best place ever to celebrate!